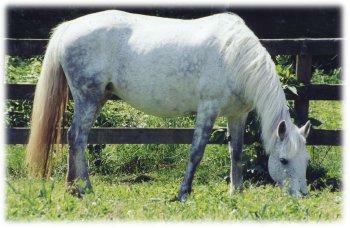 We use top quality competition mares as the foundation stock of our broodmare band. These are some of the mares that have formed the basis for our stock's bloodlines, in combination with top stallions. mini-prix as well as a 4 ft 3 speed class. She placed in every class never got a rail. Fabulous School-Master Packer - The Best combination…. 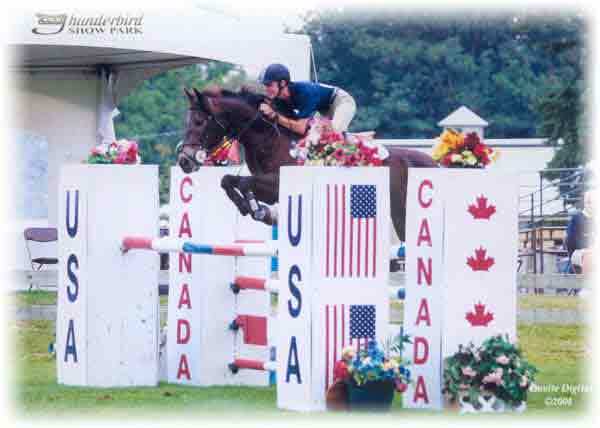 Cardea is a purebred Connemara mare,winning several pony jumper championships at A level shows. As an eventer Cardea wins at pre-training level. 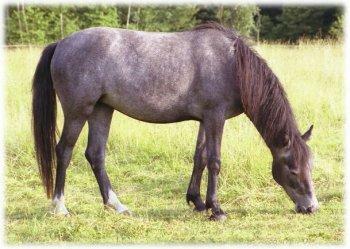 Lasrachai's Blue Shannon is a 7 year old grey 13.2 hands purebred registered and approved Connemara mare. 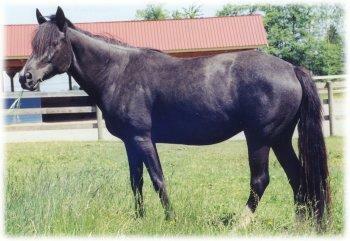 Proven broodmare. 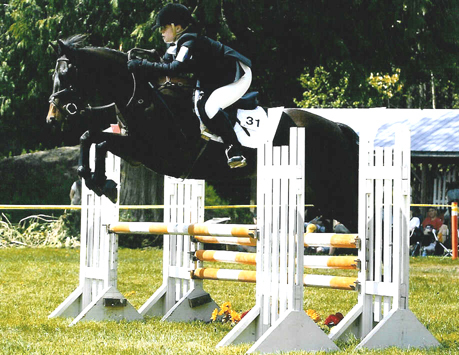 Suitable as a children's pony hunter/jumper or eventer. Has been shown and done pony club and cross-country. 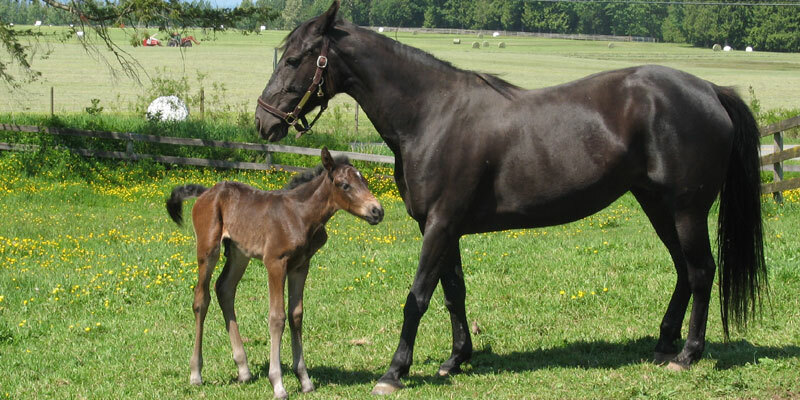 Vaust comes from one of the most influential sires in modern horse performance breeding, namely Furioso II. Vaust is very calm and good natured on the ground, has exceptional talent, a winner's attitude, and lots of scope. He is quick, bold and honest; yet Vaust is careful over the course. Handsomly marked with lots of chrome, Vaust fills the eye with his exceptional confirmation and elegant disposition. 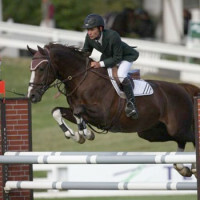 Rory O’Sullivan is a purebred Connemara by Landgates' Holly Smoke out of Bar S Heather. 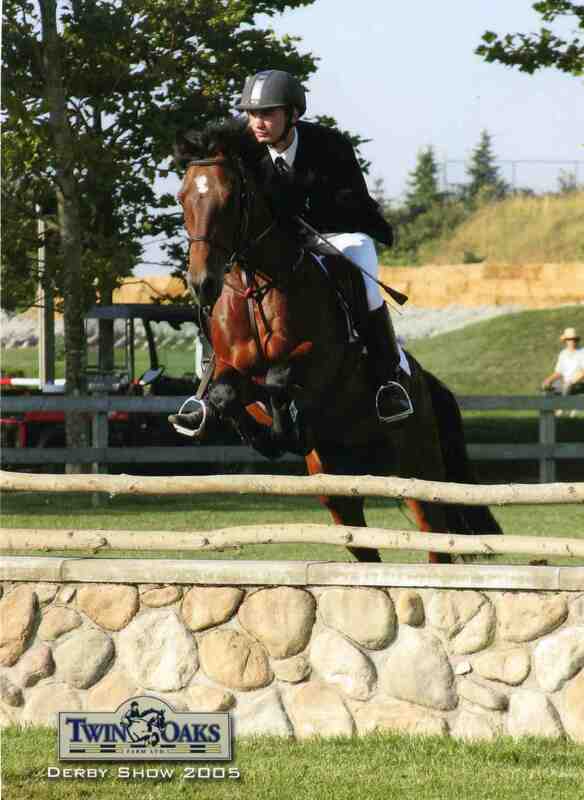 He stands 13.3 hh, but don’t let his size fool you - this is a very competitive pony winning many jumper championships both locally at Gold shows and at Calgary's Spruce Meadows. His jumping technique and form are text book. 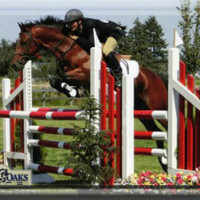 Rory is well known as a competitor as well as as a top producing stallion. 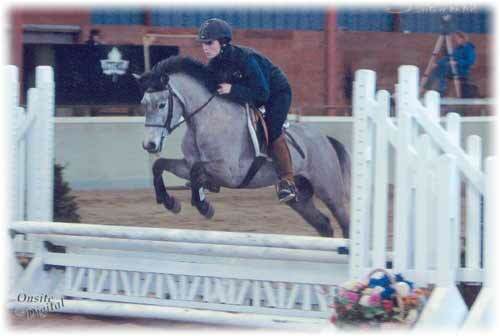 His get are well rounded and highly successful in both the hunter and jumper ring. Recently, he had a son and a daughter at Thunderbird placing first in large classes, despite being far younger and less experienced than the majority of the competitiors.